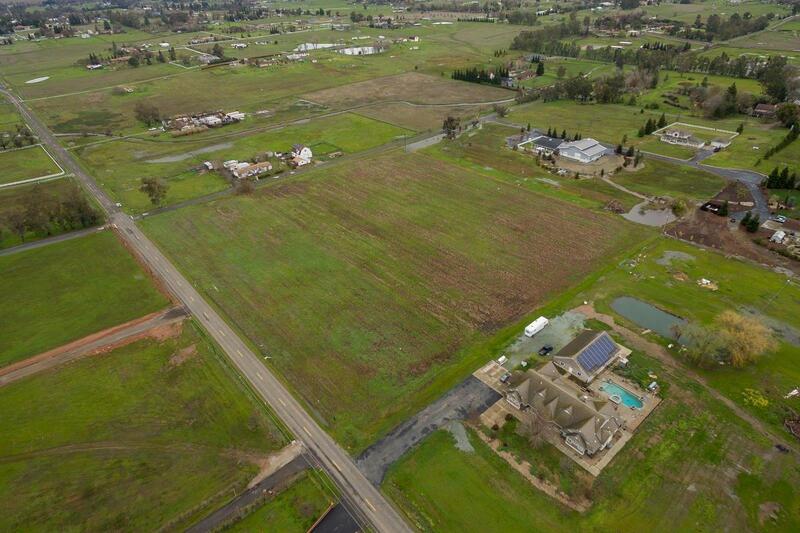 Nearly 10 Acres of buildable land available in one of Sacramento's most prestigious zip codes. 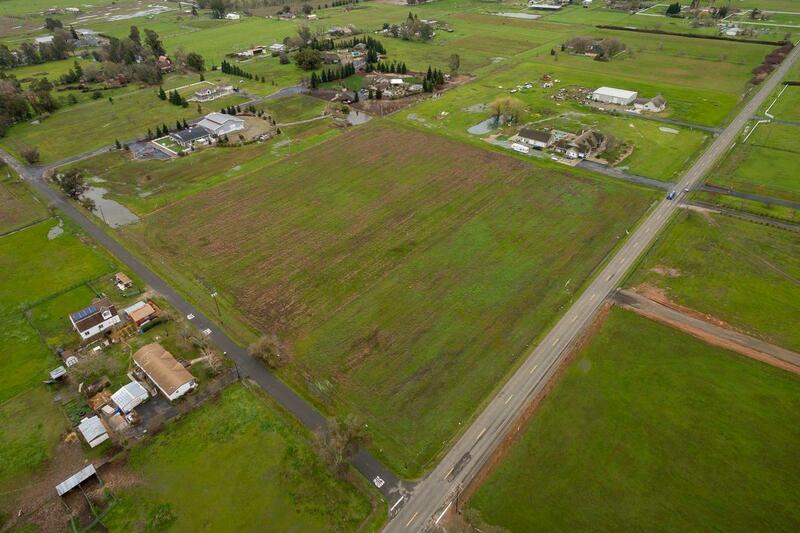 Flat close to level land ready to build or do what ever you want with it. 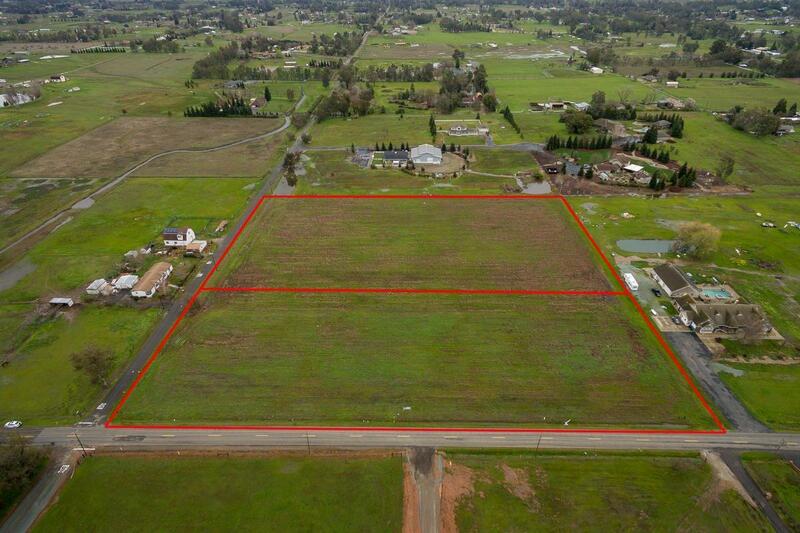 Previous owner looked into divided into two approximately 5 acres parcels. On the Corner of Colony and Rising Rd surrounded by high end homes. Currently planted with hay. No water or power to the property. 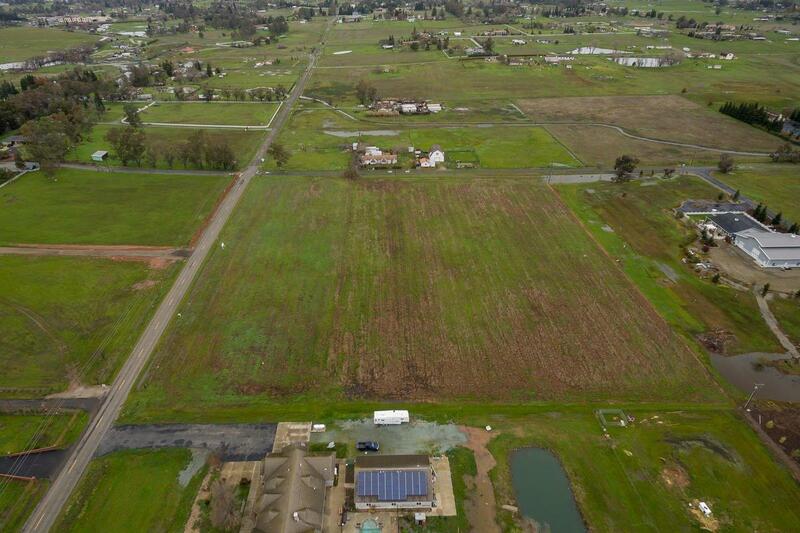 Please click the virtual media link to view the Drone Video. Cross Street Address Rising Rd.